Got a ‘Déjà Food’ Tale? Have a story of a long-gone eatery? We give a $100 gift certificate to authors of published items. 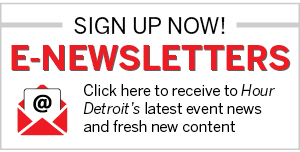 Email us at editorial@hourdetroit.com or send to 5750 New King Blvd., Troy, MI 48098.